Eric “Mixerman” Sarafin said this in his book Zen and The Art of Mixing. It is most informed discussion of mixing I have ever consumed… and I’ve watched a lot of tutorials on Youtube and Mix with The Masters. Imagine you’ve never played football before (bare with me). I can sit you down and explain the techniques, tactics, strategy then send you out on to the pitch for a game but you would be as good as useless because you’ve never actually kicked a ball. The same can be said of mixing. Or indeed, producing, composing, writing etc. You can only truly learn by actually doing it. Over and over and over again. Why do I say this? 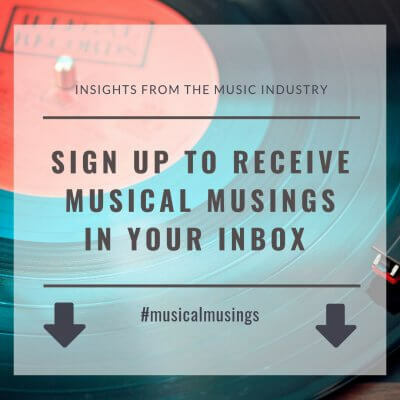 Because the vast majority of learning resources focus on the technicalities of mixing. For example how to use EQ or a compressor. This is great but only hours of using a compressor and teaching your brain what to listen for will actually yield any real progress or understanding. I used a spend a lot of time looking at compressor settings on videos in order to copy them for my mixes. This demonstrated my lack of understanding about what a compressor does and how to use it… I should have been using my ears. 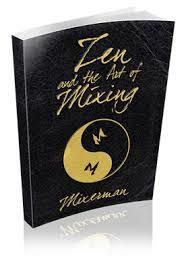 What sets ‘Zen and The Art of Mixing’ apart is it’s holistic approach. By this I mean it looks at the process as a whole. The kind of mindset you need to approach mixing. Only when you truly understand what you are trying to actually achieve with your mix, can you effectively implement it. Having also spent years mixing on the fly, I cannot speak highly enough of treating the mix as a completely independent process. 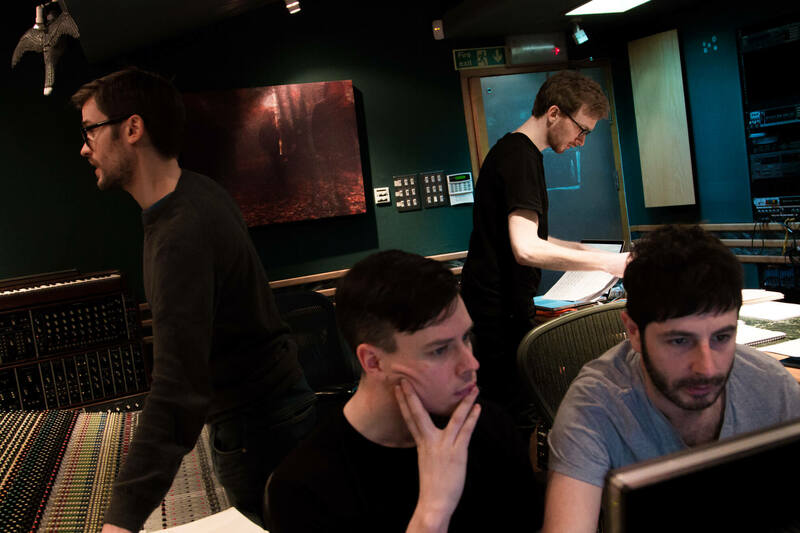 So rather than writing, recording and mixing as you go, focus on the writing/recording. Then sit down with fresh ears and no plugins (other than specific creative effects) and mix from scratch. Learn what the tools do but then spend hours using them. But also, before you start, read “Zen and The Art of Mixing” and make sure you understand what you are trying to achieve.